Comments Off on Time is precious. 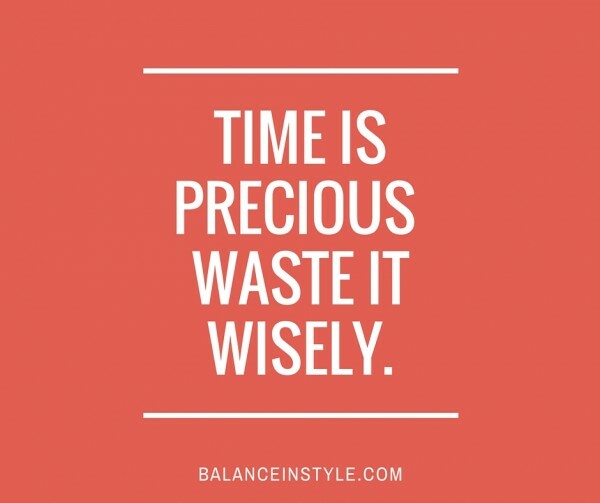 Time is precious, it is invaluable. It is one of the most powerful factors in our life because our life is measured in terms of time. We have developed clocks and watches to indicate its flow. We have invented dates, days and years to indicate and measure time. We grow in time, live in time and perish in time. People say time is money, but it’s indeed more precious than money because money lost can be recovered, but not the time lost. The old saying goes: “Once time once lost, is lost forever. It can never be regained, it can never be recaptured.” Time is the most influential factor in this world. It is abstract and everything in this world is commanded and decided by time. Why do we consider twenty-four hours to be a day when day is actually the period of time between dawn and dusk? Why does the day begin at midnight? Midnight is the middle of the night, not the middle of the day? Why do we have seven days instead of eight? What’s the reason for time? Just because we have a calendar or a clock doesn’t mean that we have more or less time we just need to master how we spend it. Tick, tock, tick, tock. Sometimes time flies, sometimes it crawls. Most of the time though we can never seem to get enough of it. To realize the value of a year, ask a student who received a failing grade. To recognize the value of a month, ask a mother who gave birth to a premature baby. To appreciate the value of a week, ask the person in need of a new heart. To know the value of an hour, ask the lovers who are waiting to meet. To fathom the value of a minute, ask a person who missed the train. To actualize the value of a second, ask the person who just avoided being hit by the train. To measure the value of a millisecond, ask the person who won a gold medal in the Olympics. Time .. it is indeed our most precious commodity, yet sometimes we still act like we don’t know the value of time. Time management apps, books and blogs abound we still fight to make the most of every sunrise. We plan for the future yet neglect to cherish the present and try to cram all that goes with living into twenty-four hours while bargaining with Father Time, naively expecting him to produce more, accomplish more, be more. Given that we can’t take time with us when we reach our final stop, its prudent to learn to master it instead of it mastering us.